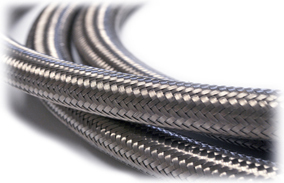 In a very competitive market Comar’s experience over the last 35 years has given us a unique insight into the specifications and performance of hoses enabling us to specify exactly the hose you require in order to maximise efficiency of your application. 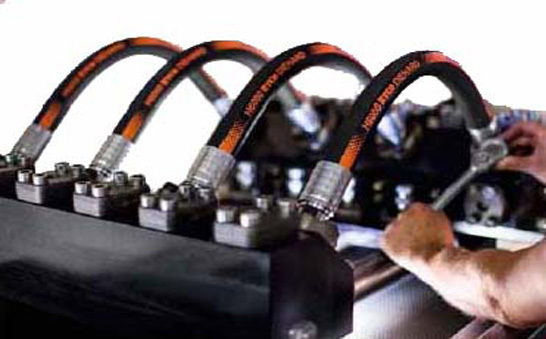 Comar’s experiences in the use of hose assemblies on our own Test Rigs is that buying cheap hose is false economy and inevitably the hose will fail or leak much sooner causing Health and Safety Risks and downtime of the application. 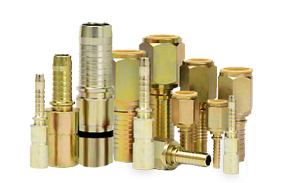 Comar only supply the best quality materials for their hoses and have a strict quality control process to ensure the customer gets the best quality at the right price. Comar can deal with the majority of medium types including aggressive fluids such as Skydrol. 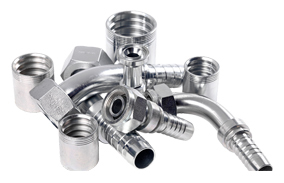 All hoses supplied conform with standards EN853 or EN856 and come pressure tested up to 25,000 psi. Each hose is tagged and tested and is entered into our database making future ordering and tracking a simple process. 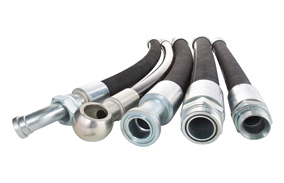 Comar hose assemblies supplied conform with pressure directive EC/97/23. For many of our Bluechip customers we manage the testing and replacement of hoses for the entire Company. Comar offer Hose Management systems tailored to suit your requirements and work hand in hand with your HSE. Our current management systems in place has seen a dramatic reduction of downtime of critical applications, leakages and overall improvement to Health and Safety. This in turn over a period of time has saved money and time. 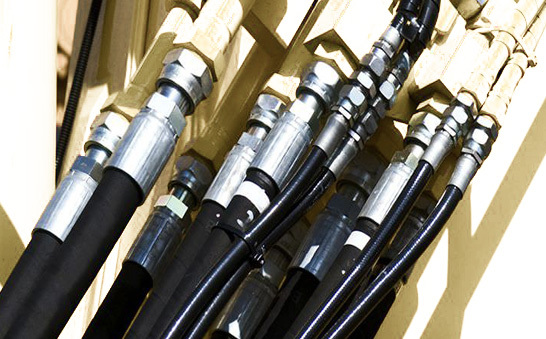 Comar’s Hose Management System has been extremely successful and backed up by our experienced engineers and prompt service and care we feel we can offer an extremely useful service at a competitive price. We would be happy to attend your site to discuss the huge benefits of having a Hose Management System in place, ultimately maximising you business efficiency.